Immaculate Conception Parish strives to be a faith-filled, Christ-centered community, sharing the gifts of time, talent and treasure. We gather for worship and fellowship, provide opportunities for growth through education and formation, serve the parish community and others in need, and welcome all people, thereby witnessing to Christ’s love and presence. Here is the Easter message from Bishop William Callahan of the Diocese of La Crosse. THANK YOU! -- The 2019 Fish Boils were a great success, and we would like to thank all of the volunteers who helped make the meals possible! We would also like to thank the following businesses for helping to sponsor our 2019 Fish Boils: Bohl & Proulx Plumbing, Chilson Automotive Group, Eric Borst-Chippewa Valley Real Estate, Hampton Inn Suites of Chippewa Falls and Menomonie, Dan Donnellan-Donnellan Real Estate, MCL Companies-General Contractor, McMahon Chiropractic and Physical Therapy, Muldoon's Men's Wear, Piltz Glass and Mirror, ReforMedicine, Wilbert Statz Home Builders and Tru-Lock and Security. COMING SOON...a new ministry at Immaculate Conception Parish will be aimed at those of our community who are unable to attend Mass regularly with our parish family. Several parish members have met with Father Francis in order to develop a plan for this much needed ministry, and the pieces are coming together. Watch this space for more details! 75 Years as a Parish! In 2020, we celebrate 75 years as a Parish. We are beginning to plan and organize for a year-long celebration. The Parish Council needs your assistance to make this 75th Jubilee meaningful and successful. See the attachment for the various committees that are being formed, and the sign-up sheet to get involved. Many hands make light work... and hopefully many great Parish memories! The fourth quarter is getting closer, and we are still nearly $26,989.00 short of our assessment for the Diocesan Annual Appeal. If you have already given to this year's appeal, thank you very much! If not, please consider what you can donate to help. The appeal is a part of being an active and participating member of our parish. Please consider a gift to the Diocesan Annual Appeal...what is not gifted through the appeal is charged directly to the parish operating expense, and anything that is over the target is given back to the parish. An ACH deposit form is available for those who do not like envelopes, writing out checks or may be gone on any given Sunday. For the needed form, e-mail the rectory at [email protected], click here for the form*, or find it on in the information wall display in Father Klink Hall. 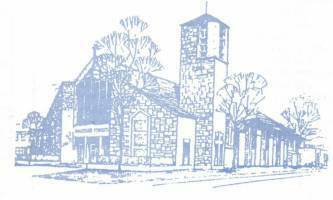 Immaculate Conception Parish has a Facebook page! 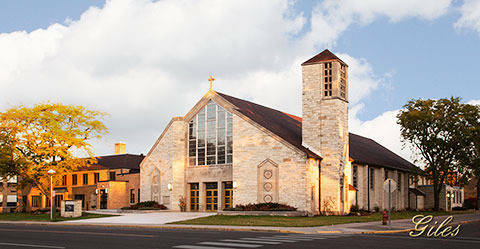 Check it out at www.facebook.com/iccatholicchurch. You can get information on upcoming events, Mass times and special intention listings, a weekly roster for lectors, servers and Communion ministers and special announcements. 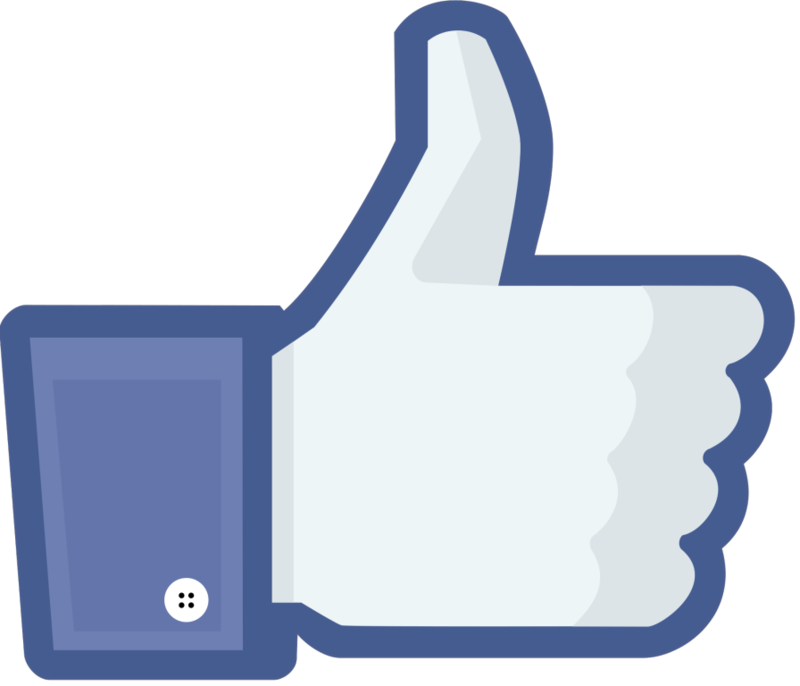 In its first four years, the Facebook page has more than 700 "likes" and has thousands more following it from across the nation and around the world! Immaculate Conception Parish also has its own YouTube channel! We record one Mass every regular weekend and more often if it is a holiday season, such as Christmas or Easter. You can go to the YouTube main page and type in the search box "Immaculate Conception Catholic Parish Eau Claire" to be taken to the IC YouTube page and view the Masses there. The Masses are also downloaded onto this main website under the "Mass Video/Audio" tab and on our Facebook page, whose address is listed above. For those attending Mass at Immaculate Conception Church that may be hearing impaired, the church's audio/video system has the capability to enhance the audio for those wearing hearing aids. For better audio reception during Mass, please activate the T-Coil setting on your hearing aid. Also available are receivers that can pick up the audio signal. These are similar to a Walkman radio in that a person can put on the headphones, turn on the receiver and be able to listen to the audio of the Mass. If you are interested in using one of the receivers during Mass, please let one of the ushers know and they can get you a receiver to use. Wednesday evening Adoration is being moved to the THIRD Wednesday of the month! However...during the Lenten season, Adoration will be replaced by Stations of the Cross, and as a result there will be NO Wednesday Adoration during the months of March and April. Wednesday Adoration will resume the third Wednesday in May. Times for Stations of the Cross are from 5:30 to 6:30 pm...and everyone is welcome! The Diocese of La Crosse through its policies and procedures seeks to provide a prompt, appropriate and compassionate response to reporters of sexual abuse of a child by a priest or deacon. Anyone wishing to make a report of an allegation of sexual abuse should send that report to the diocesan Bishop at the Diocese of La Crosse, P.O. Box 4004, La Crosse, WI 54602-4004. The form is available through the Diocese of La Crosse, Office of the Vicar for Clergy or on the diocesan website at http://www.dioceseoflacrosse.com/safe-environment/. Copies of the diocesan policy are available through your local parish or school and on the diocesan website. If you have any questions about the Diocese of La Crosse and the implementation of the Charter for the Protection and Children and Young People, please contact the Vicar for Clergy, Diocese of La Crosse, at (608) 788-7700.